Call Girl of Cthulu now in Post Production! Independent filmmakers Jimmy George and Chris LaMartina wrapped their movie CALL GIRL OF CTHULU towards the end of Summer of 2013. Pictured above is director LaMartina giving direction to actor Leanna Chamish on the final shooting day.The horror/comedy will no doubt be premiere sometime in 2014. We here at Smash or Trash wish these talented gents continued success. While you wait for the movie, you really should do yourself a favor and check out their found footage film WNUF HALLOWEEN SPECIAL. It has gotten rave reviews everywhere – including the New York Times and MTV! 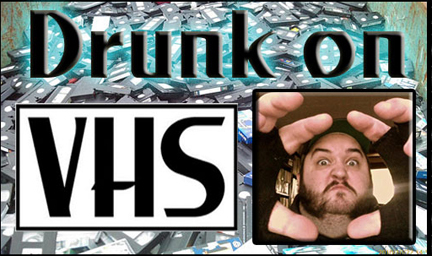 Also, the missing DRUNK ON VHS podcast has been found! 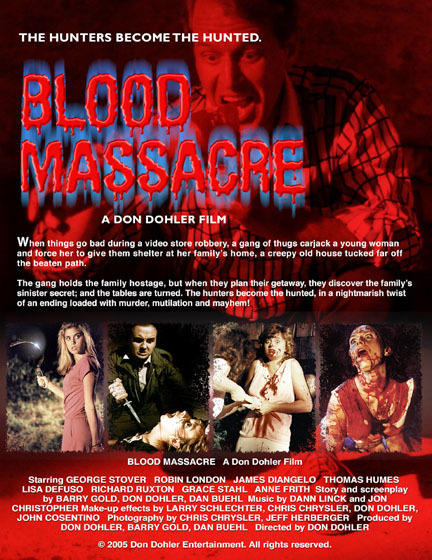 Podcaster Moe Porne talks with AMD podcaster Jon Cross about the gore-drenched cult movie – Don Dohler‘s BLOOD MASSACRE. The movie stars the legendary George Stover and is arguably considered the best of Dohler’s early work.